BSQ Solar has completed certification processes for its HCPV modules according to two IEC standards: IEC62108, IEC61730-1 and IEC61730-2. The IEC 62108 “Concentrator Photovoltaic (CPV) modules and assemblies – Design qualification and type approval” is a design qualification standard applicable to HCPV modules. The main purpose of this standard is to cover reliability issues that CPV modules must fulfill in order to ensure that they will have an acceptable performance under real operation conditions. IEC 62108 is partially inspired in IEC 61215 and takes advantage of its application history over flat-plate crystalline silicon PV modules. 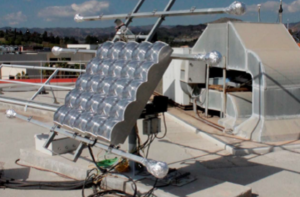 The methodology is quite similar for both standards: PV modules follow a testing sequence in which they are initially characterized and then are subjected to different aging tests. After those stress tests the modules are characterized again to evaluate the level of degradation suffered. In spite of those similarities, some changes have been made to account for the special features of CPV receivers and modules, particularly with regard to the separation between on-site and in-lab tests, effect of tracking alignment, high current density, and rapid temperature changes, which have resulted in the formulation of some new test procedures or new requirements. The IEC61730-1 “Photovoltaic (PV) Module safety qualification – Part 1: Requirements for construction” specifies and describes the fundamental construction requirements and for photovoltaic (PV) modules in order to provide safe electrical and mechanical operation. 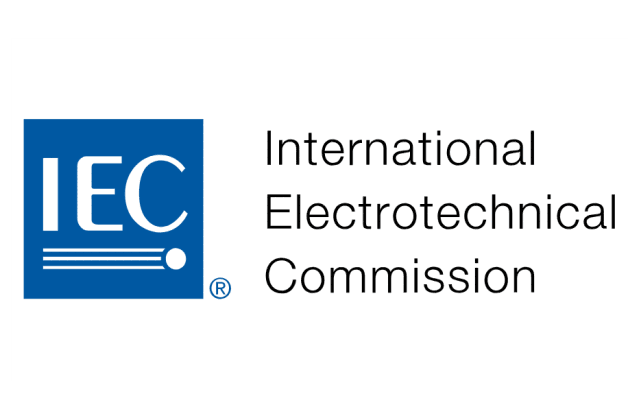 IEC61730-2 “Photovoltaic (PV) Module safety qualification – Part 2: Requirements for testing” provides the testing sequence intended to verify the safety of PV modules whose construction has been assessed by IEC 61730-1. The test sequence and pass criteria are designed to detect the potential breakdown of internal and external components of PV modules that would result in fire, electric shock, and/or personal injury. The standard defines the basic safety test requirements and additional tests that are a function of the PV module end-use applications. 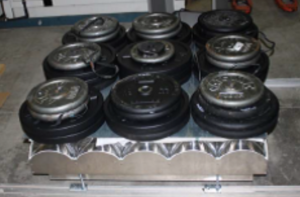 Test categories include general inspection, electrical shock hazard, fire hazard, mechanical stress, and environmental stress. 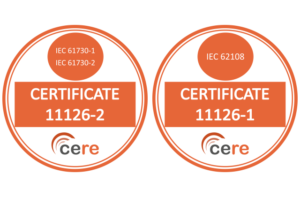 CERE, a Spanish independent certification entity, accredited by ENAC in Spain and in more than 40 countries worldwide conducted the certification process. The CERE team has first-hand experience having participated in the testing and certification of more than 1500MW of PV installations, 400MW of wind installations, 200MW of testing, certification projects for PV inverters, and 200MW of wind turbine projects over the last ten years. 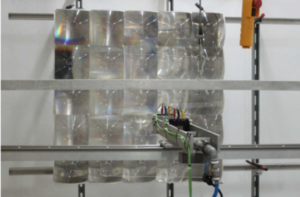 Testing of the HCPV modules for these certifications were all carried out at DEKRA laboratories in Málaga. 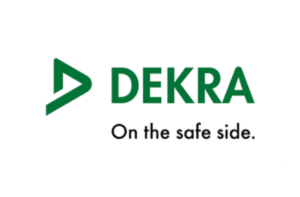 Since it was founded in 1925, the DEKRA promise has been to ensure the safety of human interaction with technology and the environment. Since then, the Deutscher Kraftfahrzeug-Überwachungs-Verein e.V. has become one of the world’s leading expert organizations. DEKRA generated estimated revenues totaling more than €3.3 billion in 2018. The company currently employs more than 46,000 people in around 60 countries on all six continents.